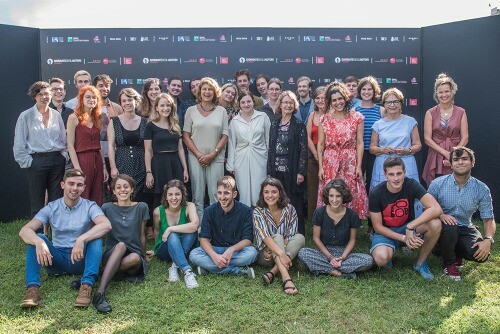 *28 TIMES CINEMA* invites 28 young European film-goers (one participant per member state of the European Union) to attend the 2018 Venice Film Festival as Jury Members of the Giornate degli Autori selection. • Good ability to write articles and blogs. • Do and send a video-selfie in which you explain what cinema means for you. Start the video saying “Cinema for me is…” Make it fun and original! • Send the application form filled in English (send in PDF) to the press@siff.bg with subject VENICE Young Jury 2019, till APRIL 12, 2019, 18:00 h.
• Be an active ambassador for the Lux Film Prize during the events organised after Venice in your country.